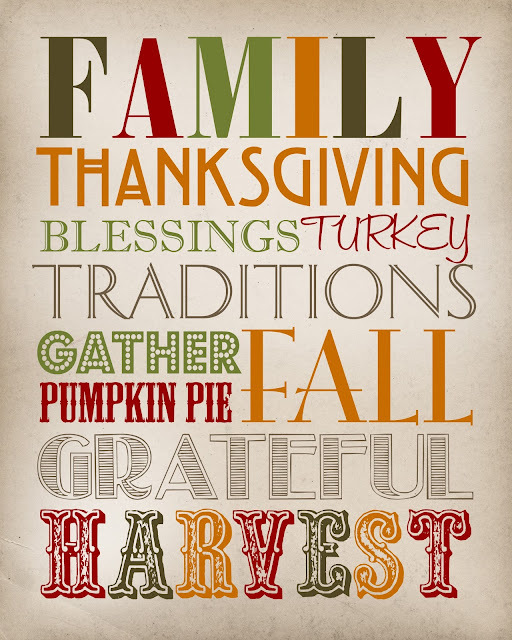 ELIZABETH CITY, N.C. – Turkey day is here, and we hope you have a wonderful holiday filled with food, family, and fun! To get in the holiday sprit, here are some interesting facts for your Thanksgiving Day. The first Thanksgiving was in 1621 and it was a three-day feast. Thanksgiving wasn’t widely celebrated until 1863 when Abraham Lincoln made it a national holiday. Thanksgiving is the busiest travel time of the year. 56% of drivers will travel at least 100 miles. The busiest airports are in Chicago, Los Angeles, Boston, NYC, and San Francisco. The annual Macy’s Thanksgiving Day Parade started in the 1920s. There were real animals in the parade and no balloons. There are four US cities name Turkey. They’re in Texas, Louisiana, Arizona, and North Carolina. Minnesota is the top turkey producing state in America. They’re raising about 40 million turkeys just this year. The Detroit Lions and Dallas Cowboys play on Thanksgiving Day every year. Each year the President pardons a turkey. Ben Franklin wanted the national bird to be a turkey. 88% of Americans have turkey on Thanksgiving. A lot of the foods we eat now on Thanksgiving were not at the original Thanksgiving feast. Forks were not yet invented; only spoons and knives were used. In 1941 Congress declared Thanksgiving to be on the 4th Thursday in November. There is a National Turkey Federation. Have a safe and enjoyable Thanksgiving Day with your family! Make sure you check out our Black Friday sales going on at Perry Auto Group, where we have great deals on brand new Chevrolets, Chryslers, and Jeeps. Come on in and take a test-drive before these specials run out!